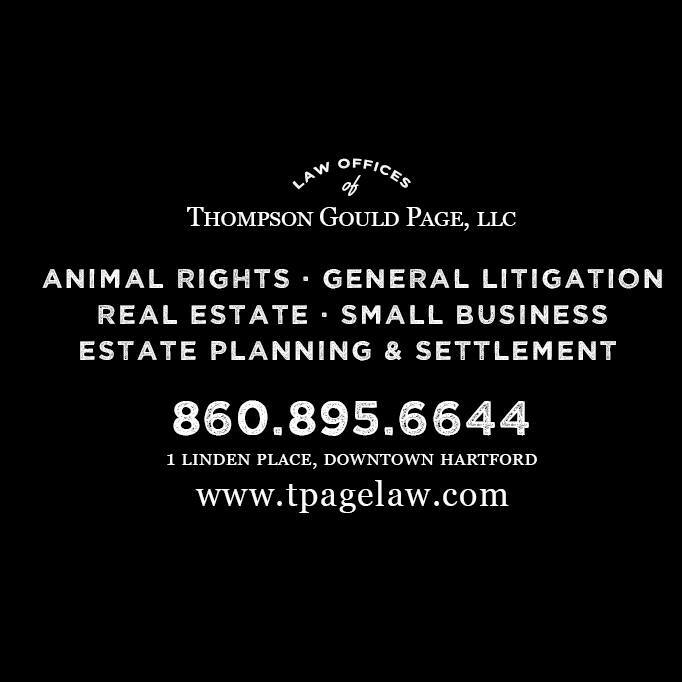 Attorney Thom Page works in state and federal courts on behalf of animals, and particularly dogs being held in municipal pounds in Connecticut and New York subject to kill orders. 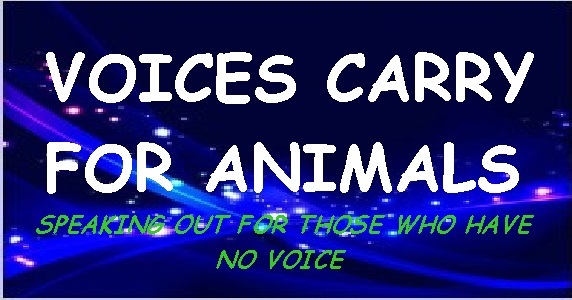 Thom is extensively involved in challenging the laws which allow this and deprive these animals’ owners from the constitutional and due process protections we as citizens are otherwise entitled to. Thom defends dogs on death row in Connecticut and New York. He doesn’t know how he could not. If you know of a dog owner whose dog is currently being held in a municipal pound subject to a pending disposal/destruction/kill order, please have the owner contact Attorney Thom Page..
“We Fight For The Under Dog”: In NYC wearing my new Artwurks Unlimited designed T-shirt, which helps spread awareness of my firm’s commitment to animal rights and to all of our clients. It’ll be up for sale soon – helping to fund our legal challenges for these defenseless creatures. 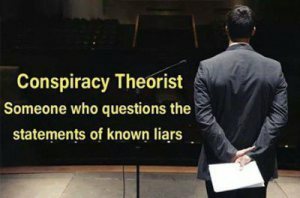 There is a CHAT ROOM on Blog Talk Radio>>Sign in from upper right hand corner>>either from Facebook or Twitter…Stroll down past the comments and a Chat Room will Appear on the night of the show. Feel free to join in.